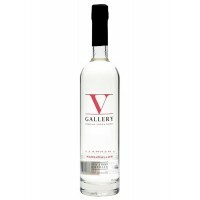 Marshmallow Vodka Spirit is the most unique flavour in the V Gallery range. 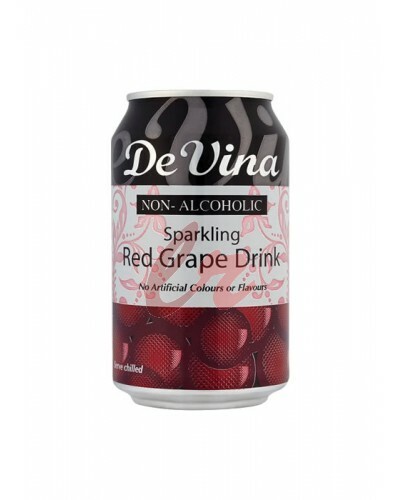 Its brilliantly recreate.. 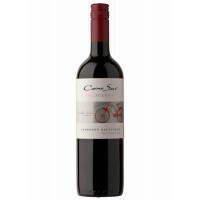 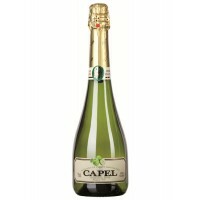 This semi-sparkling wine embodies a fruity-fresh character. 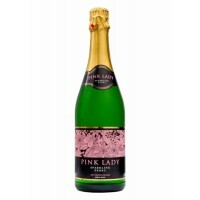 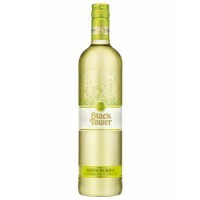 It impresses with its appealing lemon-ye..
A light sparkling perry made from pears . 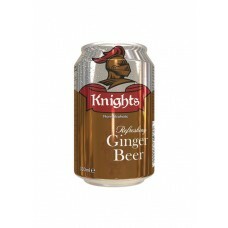 Does what it says on the tin . 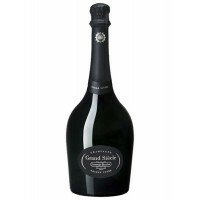 Except that it comes in a b..
Grand Siecle in French means "Great Century". 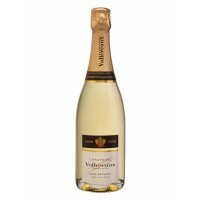 This famous fashion house champagne Laurent-Perrier wa..
A pale pink in colour with a delicate floral and berry overtones aromas, vibrant and fresh, the deli.. 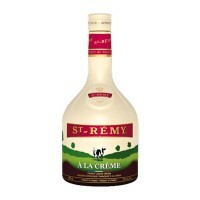 This liquor St-Remy a la Creme is a delightful combination of silky cream with an exquisite aroma of..
VK Blue, of course is with a cheeky hint of berries. 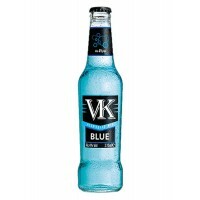 A firm favourite of the VK world, this one’s bi.. 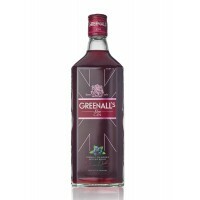 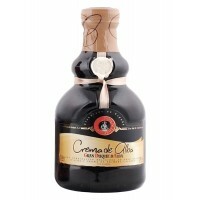 The Warming OneGreenall’s Sloe Gin is made with hand-picked sloe berries, the fruit of the blackthor.. 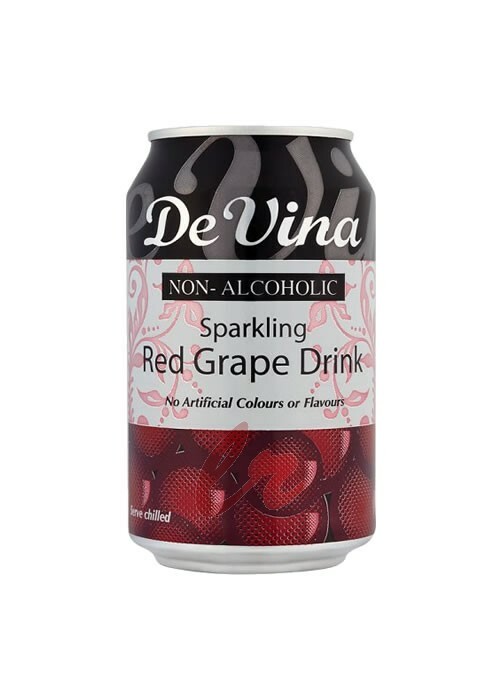 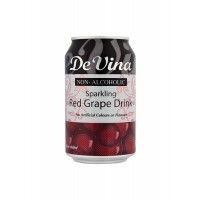 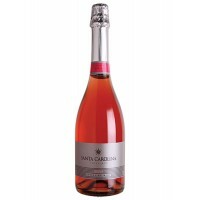 This champagne shows a beautiful effervescence which reveals a brilliant robe with pearly green and ..
A creamy, very sweet alcoholic beverage made from the Brandy Gran Duque de Alba Gran Reserva a..
Sparkling Red Grape Drink with no artificial colours or flavours.Suitable for vegetarians..